No doubt, everything associated with Apple is somehow related to a status symbol. Many people carrying iPhone consider it as an expensive device, carried by people with high statuses. Today another product of Apple has joined the family I.e. Apple Credit card known as Apple card. This card can be used anywhere where Apple Pay is accepted. The best and different thing about Apple card is that it is integrated with Apple maps to shows users where they can spend their money. This card will also be helpful to see how the dealers have charged you. When it comes to other credit cards, users are usually confused to see the credit card statement. So, this new Apple credit card will solve this issue as well. This card was launched yesterday during an event in its headquarters in Cupertino, California. 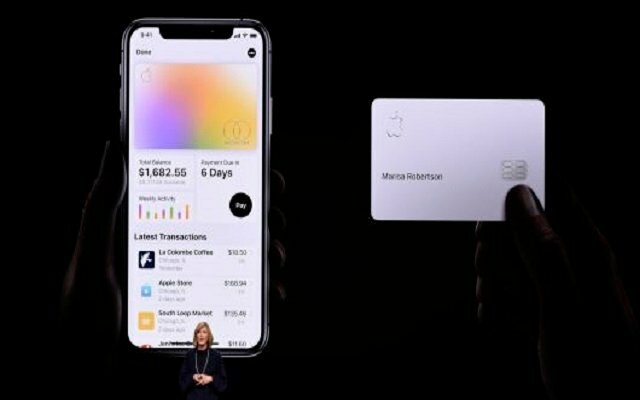 Apple ensured to provide people with privacy and also revealed that they will not know what you are buying through this card. This card will be used in the wallet section of the iPhone but some customers can also get a physical card made of titanium if they want. Moreover, Apple News Plus is Live Now.